Every unit or factory in a business concern which is concerned with the manufacture of goods incurs manufacturing costs. The technique or method by which the manufacturing costs are totally taken up or borne by the goods, then it is called Absorption Costing. As the name suggests, the costs involved in manufacturing are absorbed by the goods. The various costs which are included under Absorption Costing are the cost of the raw materials used to produce the finished goods, labor costs which involve salary and perks paid to the labor involved in the manufacture of goods and the overheads involved, in the form of electricity, water charges, and so on. Absorption Costing is in contrast to variable costing, in the sense that all forms of costs, including the fixed costs incurred by the manufacturer in producing a product is added as the costing component. The concept of Absorption Costing is based on the decision and policies of the management and is highly useful in terms of tax calculations as well as in financial reporting of the cost to the company. In the Absorption Costing method, after summation of all costs, the individual product's price is determined by dividing the total cost with the number of the products produced. This is said to be apportioning or dispensing of costs. There are four types of costs involved under Absorption Costing namely, material cost, those which are involved in obtaining the finished product, labor cost, which includes the costs involved in paying the labor involved in the manufacturing of the goods, variable and fixed manufacturing overheads which are the costs involved in operating the unit where manufacture of products take place, in which fixed overheads are those that do not change with the volume or number of goods produced, for example, the rent of the premises while variable overheads are those which change depending on the production output, say for example, electricity charges, which increase as the productivity goes up. There are three stages in assigning Absorption Costing to manufactured items. In the first stage, the costs which are already known to be incurred under normal costs are allocated to those heads known as cost pools which will be common to all goods manufactured. The second step involves assigning of overhead costs, which depends upon the number of goods manufactured in a particular period, say by calculating the labor cost as man-hours or equipment usage as machine-hours. The final step involves dividing those overhead costs to the number of goods manufactured under the categories of said labor or machine costs. There are two ways in which overhead costs can be allocated to the manufactured goods in Absorption Costing. If the overhead costs are higher than the actual overheads calculated as per the man-hours and machine-hours, then it is known as over-absorption, while if it is under-rated when compared to the actual overheads for the particular batch of manufactured goods, then they are called under-absorption. The calculations involved in knowing the entire costs under the various sub-division and distinguishing Absorption Costing from variable costing are two of the major concepts which should be thoroughly understood by the students before undertaking any assignment based on Absorption Costing and which they might find more demanding and an exhausting task. The overheads based on the manufacturing process should be understood with clarity before initiating the process of dividing the overheads for the goods, so that accurate values are obtained. This might also prove to be strenuous from the point of view of students, who might find it toiling to go on with the task of calculating overheads and arriving at individual product costs. The next perplexing situation which will arise for the students will be to avoid over-absorption and under-absorption while calculating the Absorption Costing. When the students try to overcome all these hurdles, they find complex assignments and unsolvable problems staring at them whereas they would just have made themselves exhaustive with the basic concepts. 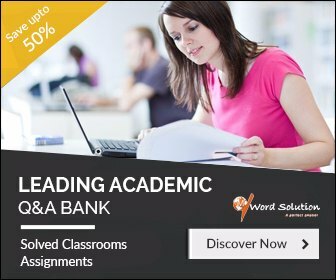 The perplexing situation in which the students find themselves when provided with complex assignments and homework tasks forces them to seek the guidance of online tutors, whom the students consider as the panacea of all their troubles. 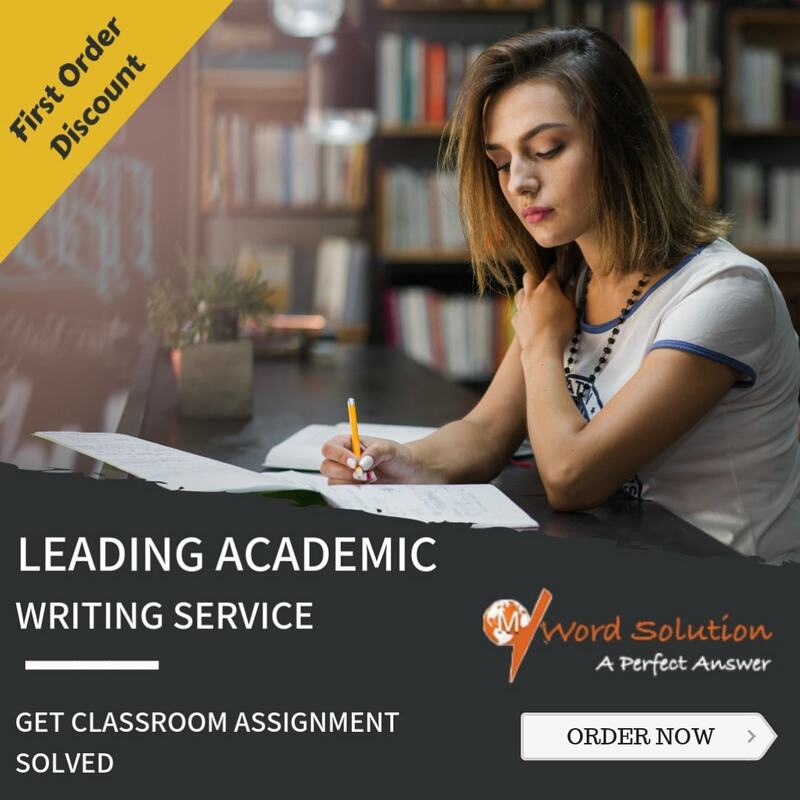 However, the problem gets further complicated at this juncture with most of the websites issuing false promises and not adhering to the concepts which they advertised on their websites with the resultant incompetency of tutors or lack of time for completion of the assignment or homework. This leaves the students scrambling with whatever material they might come across, resulting in compromise on quality and the caliber of the students affected due to the lack of eminence in the work done. Therefore, proper planning initiated from the first day of the coursework by the students go a long way in enabling them to obtain better guidance and take them in the right path. Finding such a website is highly crucial in determining the victory of the students. 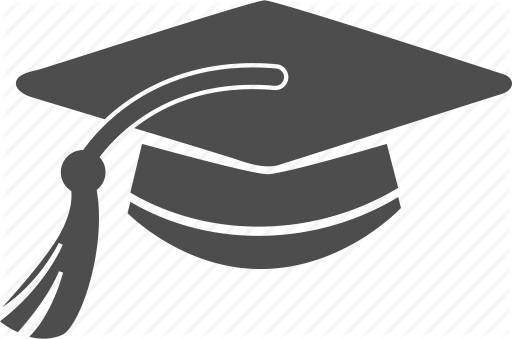 With the unique nature of our website to provide one-stop solution to all the problems of students, they will find us the best in the industry in terms of our product output which we deliver on time and the quality of the assignments and the techniques involved in solving problems which may enable the students to seek our guidance repeatedly. We help attain maximum satisfaction for the students through the efforts of our tutors whom we recruit after adapting worthy scrutinizing methods and testing of their knowledge and analyzing their experience in the respective subjects or fields of study. The tutors are efficient in accounting principles, especially in Absorption Costing as they have ample exposure in those concepts. They ensure that the assignments provided to students by them are original and are unique in their presentation. The solutions to problems are highly simplified and adaptable for the students, so that they can understand the basic concepts and become well-versed in the manner of presenting facts. It is ensured that the students understand the basic concepts well before embarking them on complexities of Absorption Costing. Therefore, the students gain unequivocal trust on us and gain the confidence to carry out their tasks by themselves in the long run.